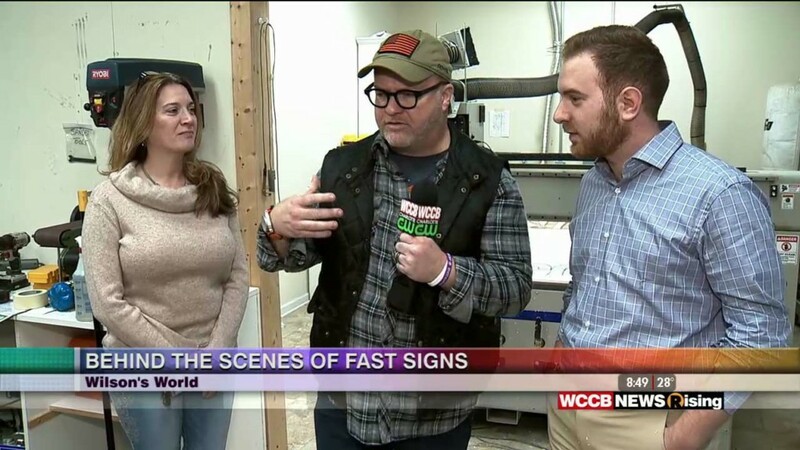 Wilson stopped in at FASTSIGNS on Independence Blvd to take us behind the counter and find out how the company makes signs, vehicle wraps and even headstones. 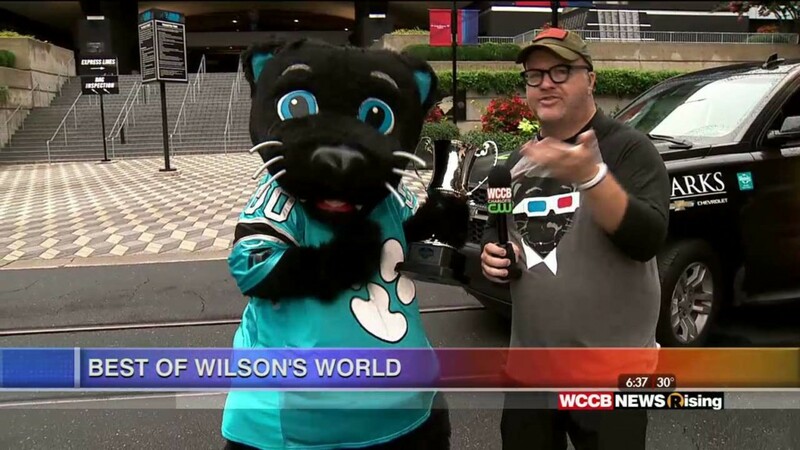 Sir Purr helped Wilson kick off today's 'Best Of' with wrestlers, card tricks, tattoos, a churro giveaway, and drumming up fun with the Panthers' crew at Bank of America Stadium. 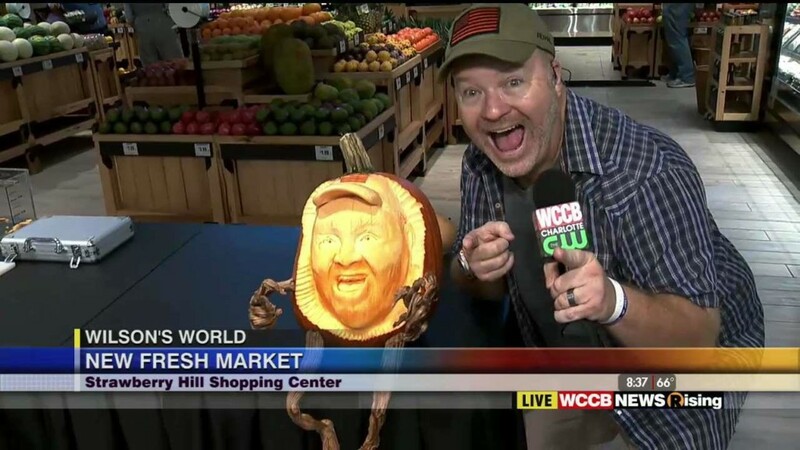 Fresh Market will be opening their newest location at Strawberry Hill Shopping Center on Thursday. Wilson was there to check out their expanded space and larger variety of fresh and prepared food selections. 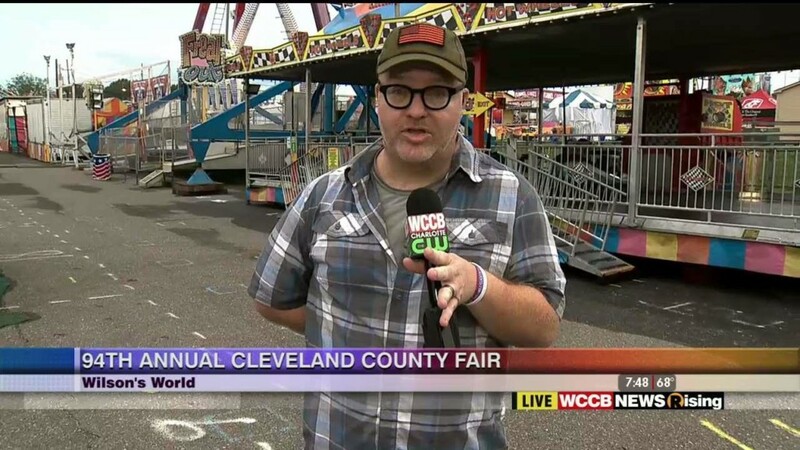 Wilson slid inside the gates of this year's Cleveland County Fair to give us a look at all of the rides, food and fun the guests can enjoy. 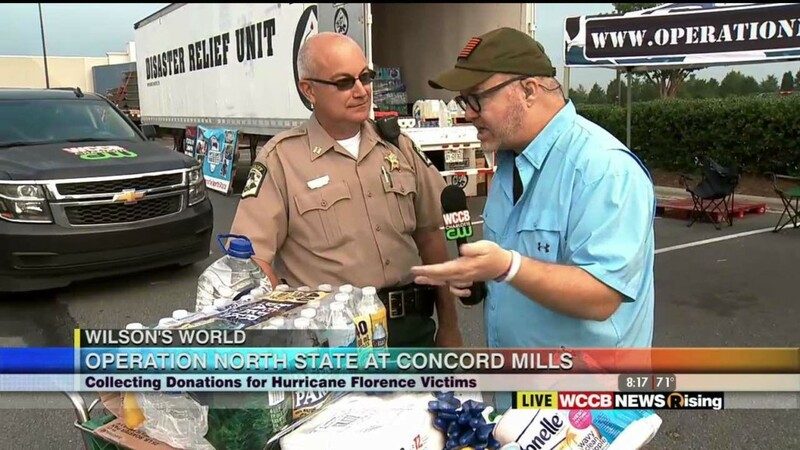 Wilson returned to Concord Mills today to help Operation North State with a final push to add to their trailer loads of donations for hurricane relief going down to the eastern part of the state next week. 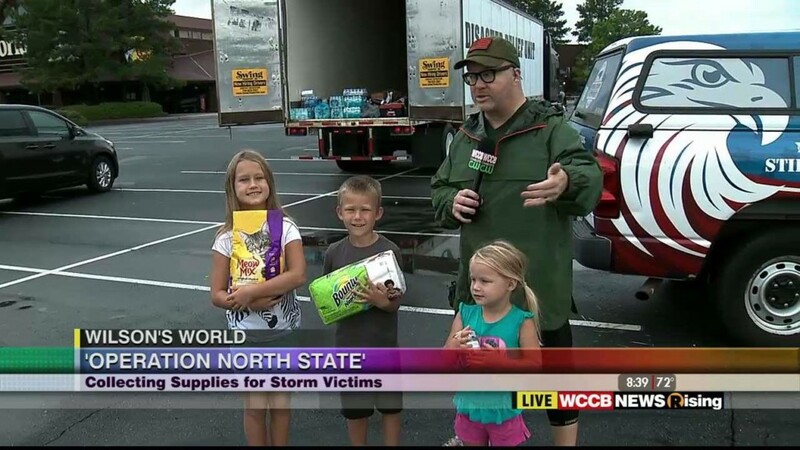 Even the youngest donor was joining Wilson and helping out at Concord Mills with Operation North State as they began filling their trucks with items to deliver to Hurricane Florence victims in the eastern part of North Carolina. Wilson was at Lake Wylie Elementary School where he was learning more about their new programs, labs and mentorship programs. 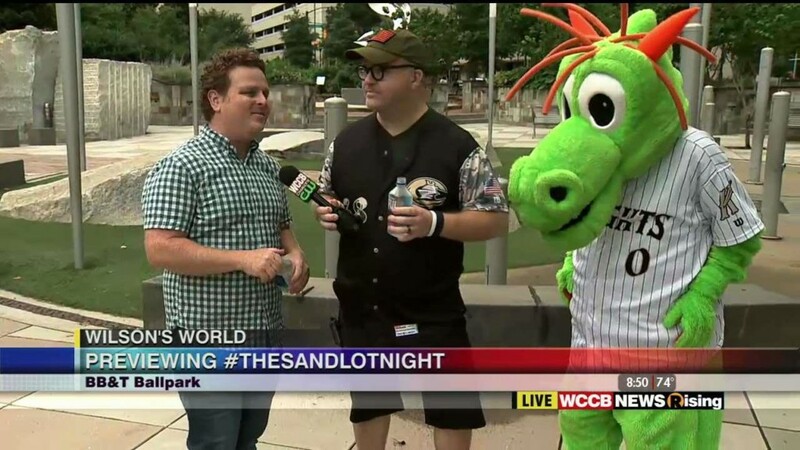 Wilson was in Uptown Charlotte at BB&T Ballpark with "The Sandlot" actor Patrick Renna previewing tonight's 'The Sandlot Knight' at tonight Charlotte Knight's baseball game. 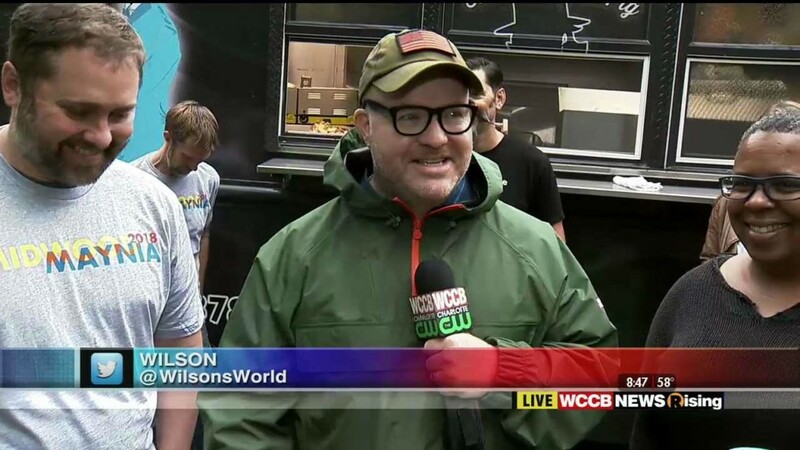 Wilson's World: Checking Out What's New at Johnny Fly Co.
Wilson was at Johnny Fly Co.'s NoDa location where this Friday they will be celebrating in style their one year at this location and their 6 years of the brand. Wilson was at The Fillmore where he was previewing tomorrow night's 6th annual Young Professionals Mixer. 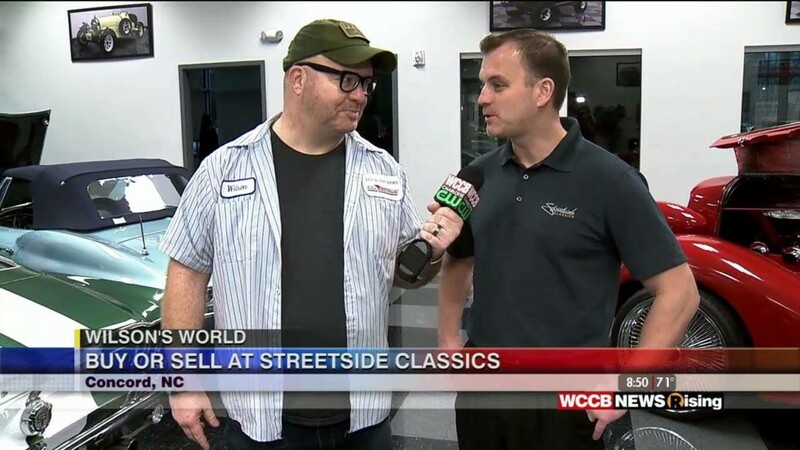 Wilson was at Streetside Classics in Concord where he was walking through the hundreds of classic cars they have for sale. 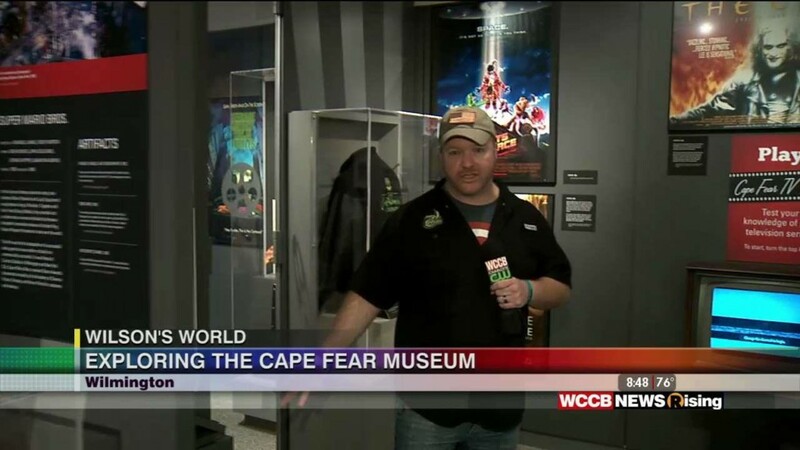 Wilson took his show on the road this morning to the Cape Fear Museum of History and Science in Wilmington. 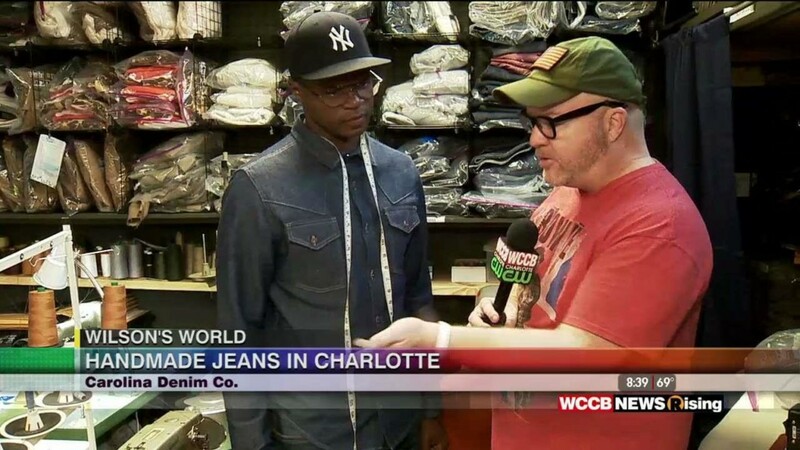 Wilson was at Carolina Denim Company in Uptown Charlotte where he met owner Stan Frasier and learned more about the company that produces only hand-made denim products. 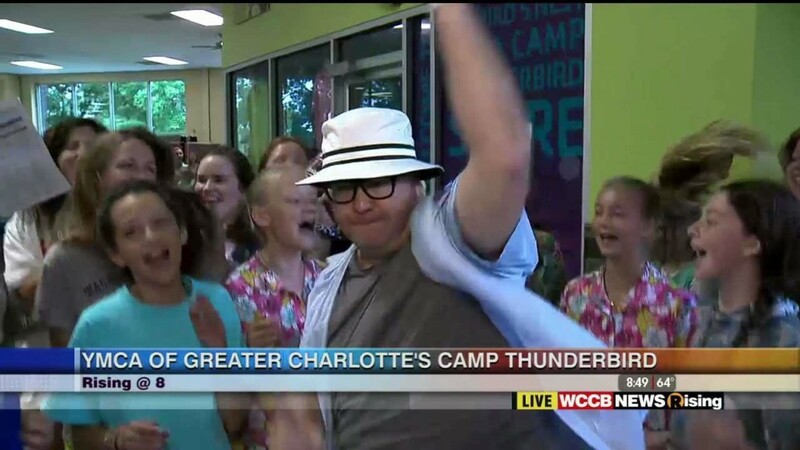 Wilson made his summer stop at Camp Thunderbird this morning and made sure the kids got up early to have a little fun. Wilson was joined by the Carolina Panthers PurrCussion Drumline to welcome the students of Devonshire Elementary School for their last day before summer break. 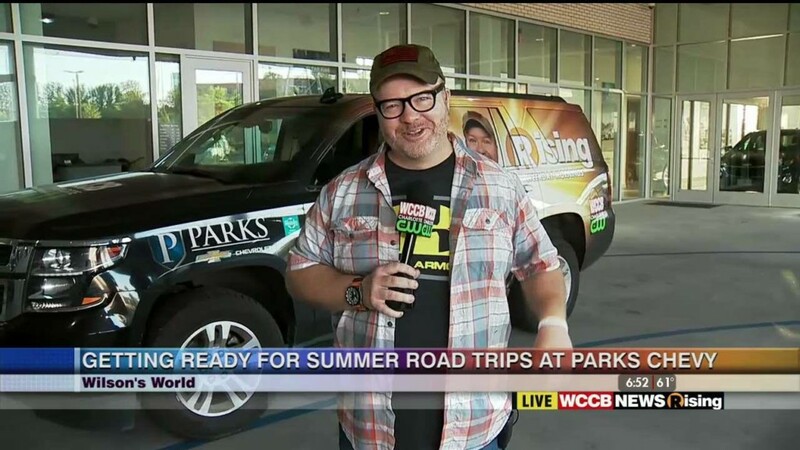 Wilson was at Parks Chevrolet on IKEA Blvd getting tips on preparing our cars for our summer road trip. 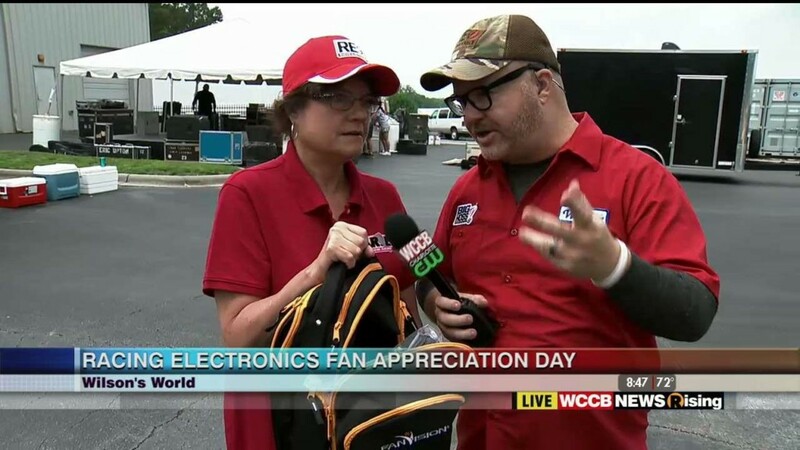 Wilson was at Racing Electronics in Concord to get a kick start on their Fan Appreciation Day that is beginning at noon today. 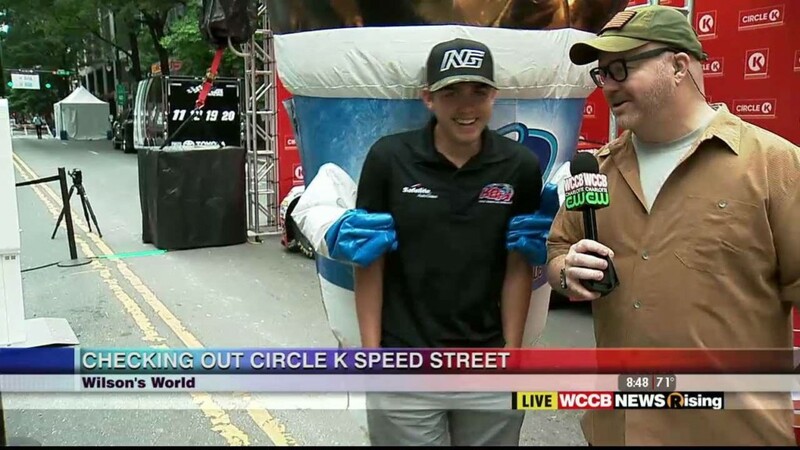 Wilson was in Uptown Charlotte this with Classroom Central before this year's Circle K Speed Street Festival kicks off later this morning. 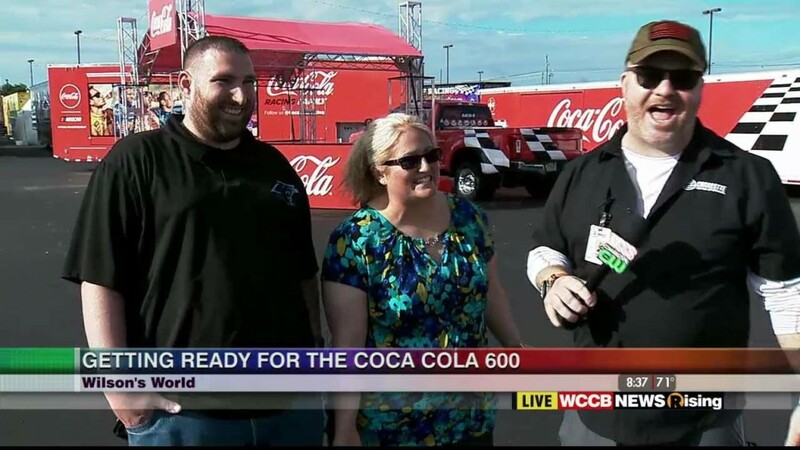 This year's Coca Cola 600 will have a little bit of everything...including a wedding! 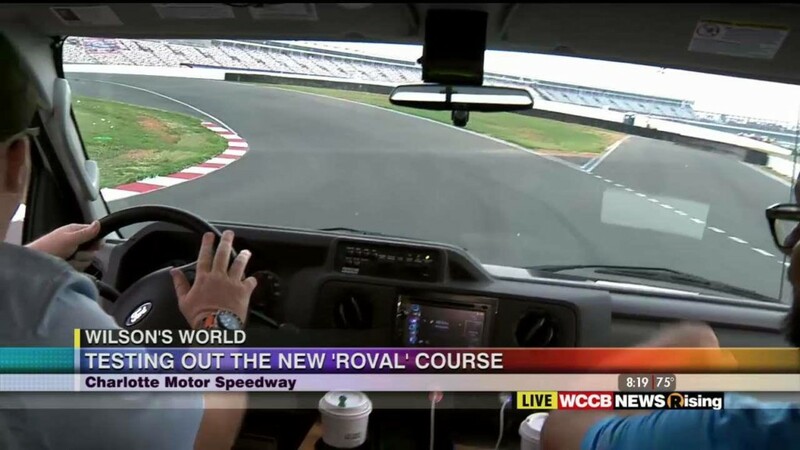 Wilson was at Charlotte Motor Speedway this morning to give us a preview of all of the fun and racing that will be happening this weekend. 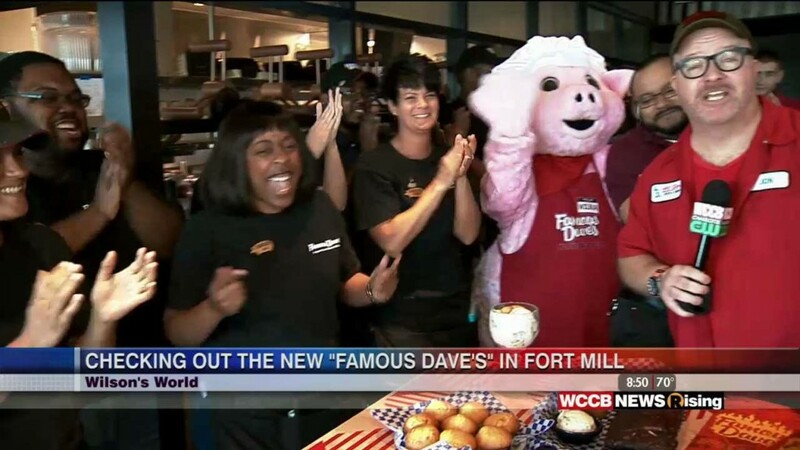 Wilson was near Carowinds this morning where he was taking us into the kitchen of the new Famous Dave's Restaurant. 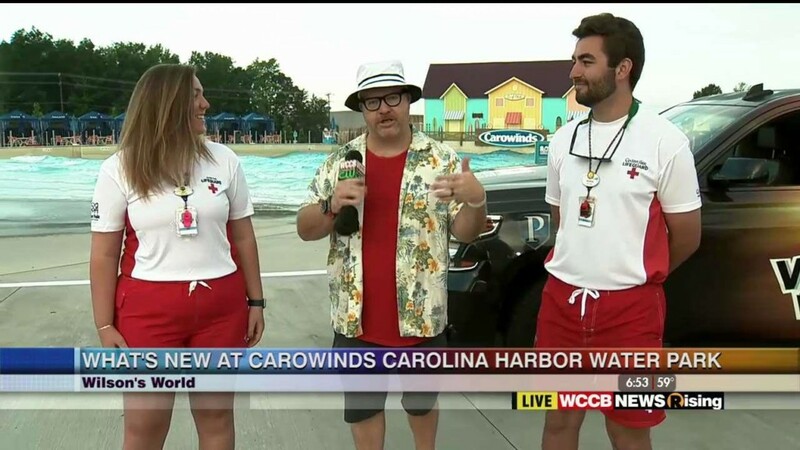 Carowinds Carolina Harbor Waterpark is just about ready to open for the season. 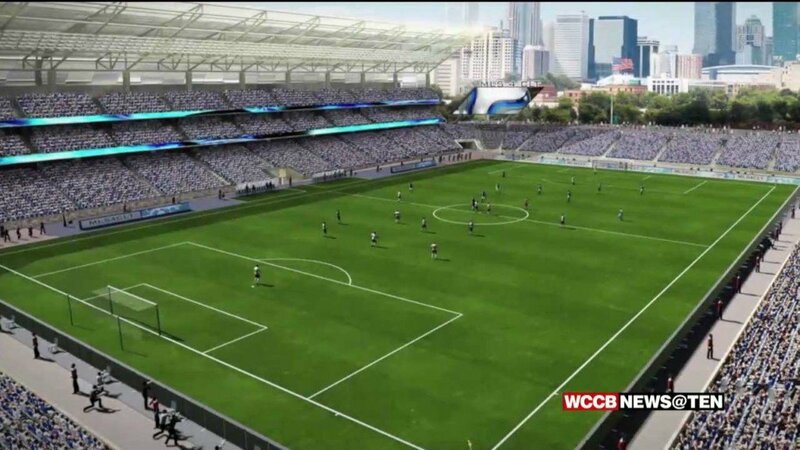 Wilson was at the park this morning to give us a look at some of the new things that visitors can enjoy at the park this summer. 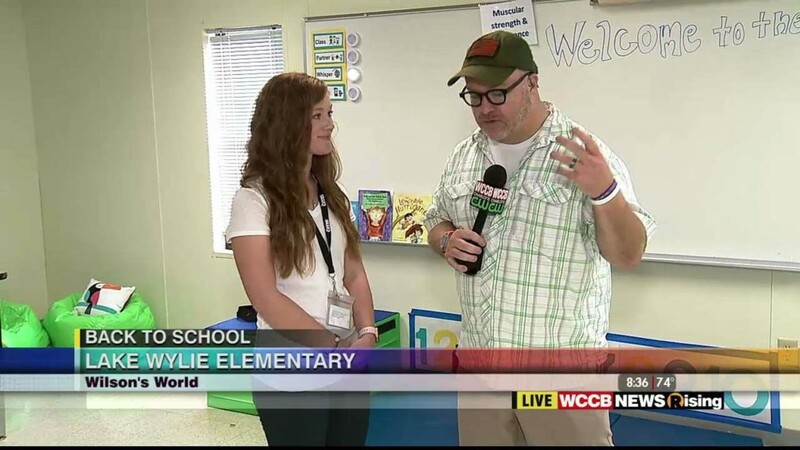 Wilson was with some of his favorite people at Classroom Central this morning while they were kicking off today's Circle K Supply Drive and giving away tickets to CMS All Star Race. 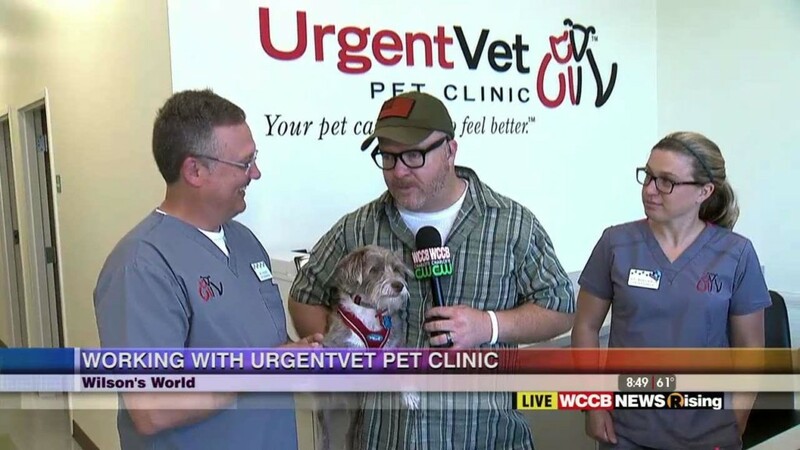 Wilson, along with his rescue pooch George Harrison, was at the Urgent Vet Pet Clinic in Ft. Mill today getting tips on how to help our pets stay healthy and happy during the southern summer season. 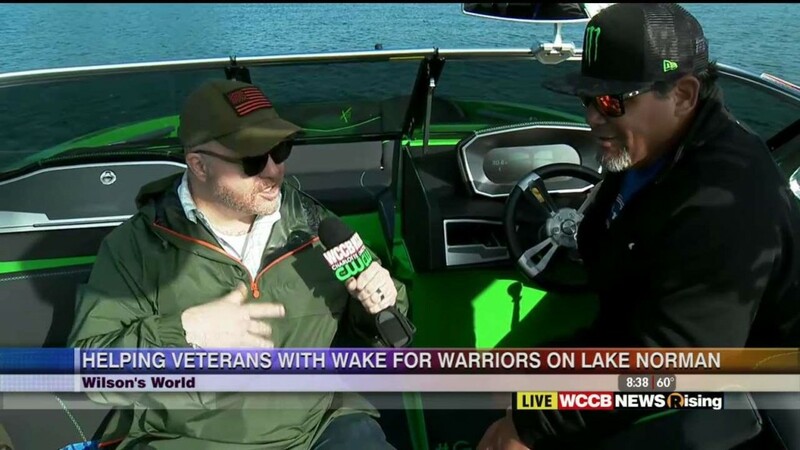 Wilson hit the water at Lake Norman with Robby Maschhaupt and Tanner Lawson to talk about the Wake for Warrior's event to be held at the lake in June. 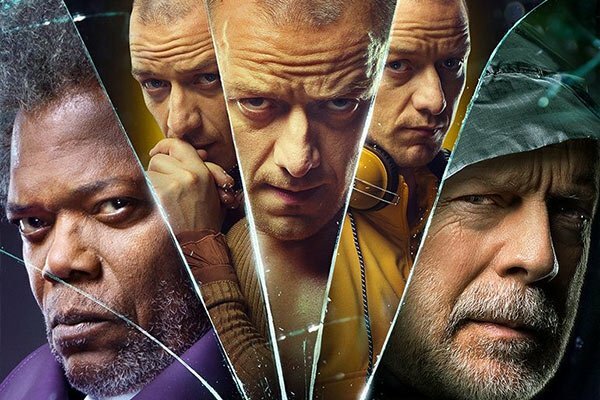 It's time again for the June edition of Dudeapalooza. 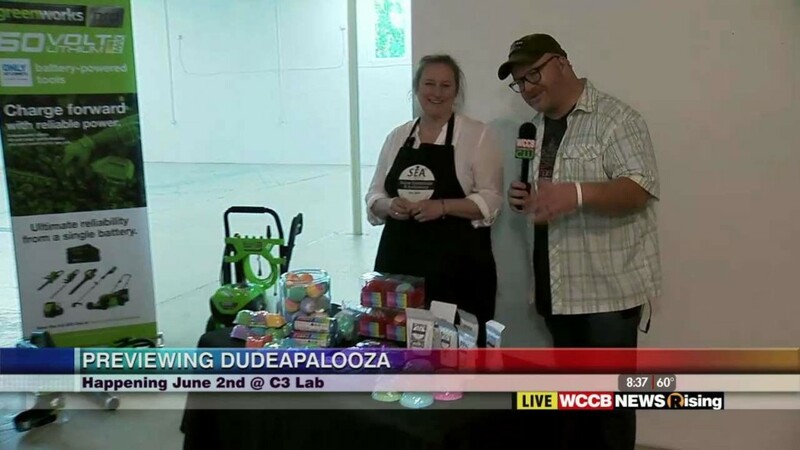 Wilson was at C3Lab where he will giving us a preview of some of the vendors that are new to this year's event as well as some vendors that have been become Dudeapalooza staples. 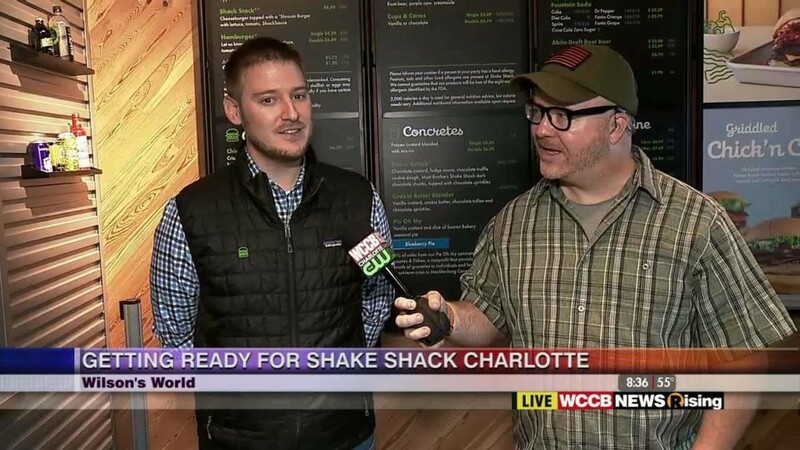 Wilson was at the new Shake Shack in Charlotte before it's grand opening on Thursday giving us a look at their menu, great food, cold brews and signature shakes. Plaza Midwood's Midwood Maynia will be held on Friday and Saturday, May 4th and 5th. Wilson was with some of the homeowners giving us a preview of the annual event. 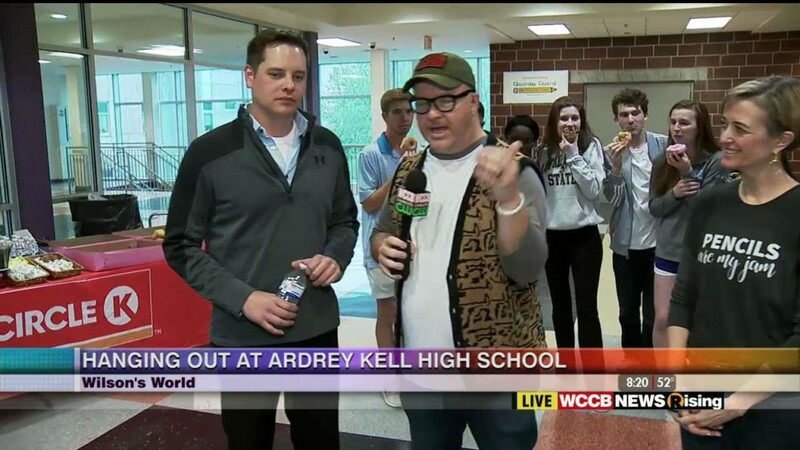 Wilson was at Ardrey Kell High School with caffeine and sugar hyped students hanging with Circle K and Classroom Central. Wilson was with the Humane Society of Charlotte where he was previewing this Saturday's Pet Palooza at Independence Park. 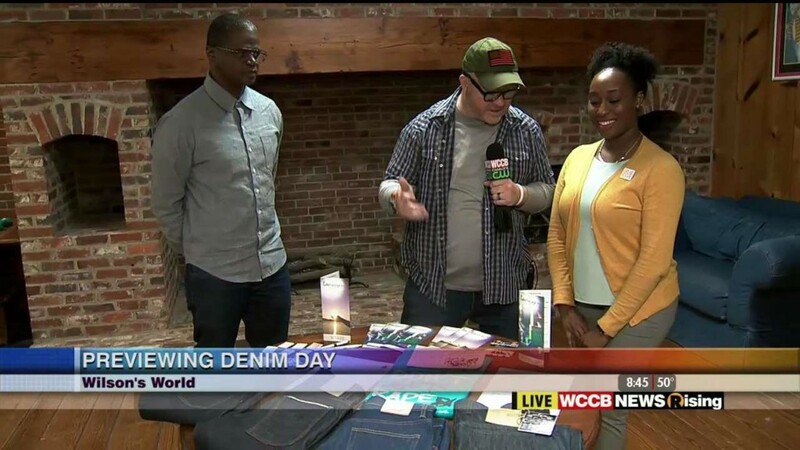 Wilson was at Safe Passage in Rock Hill learning more about Denim Day which will be held on April 25th. 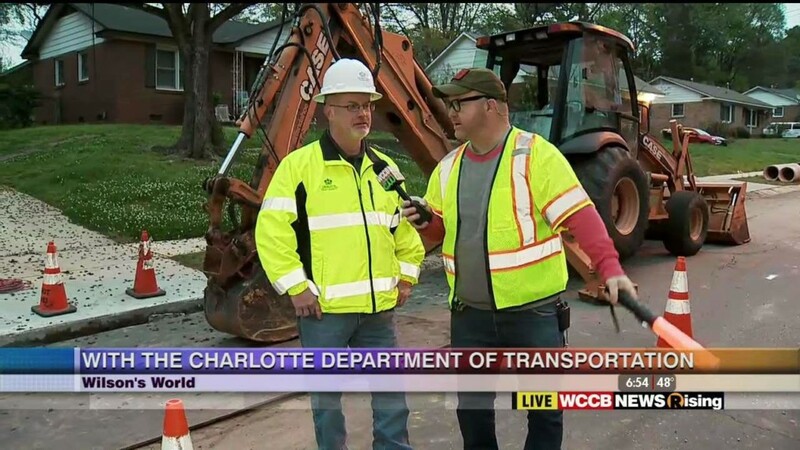 Wilson was with the hard workers of Charlotte's Department of Transportation this morning to help CDOT bring attention to the importance of safety in work zones. 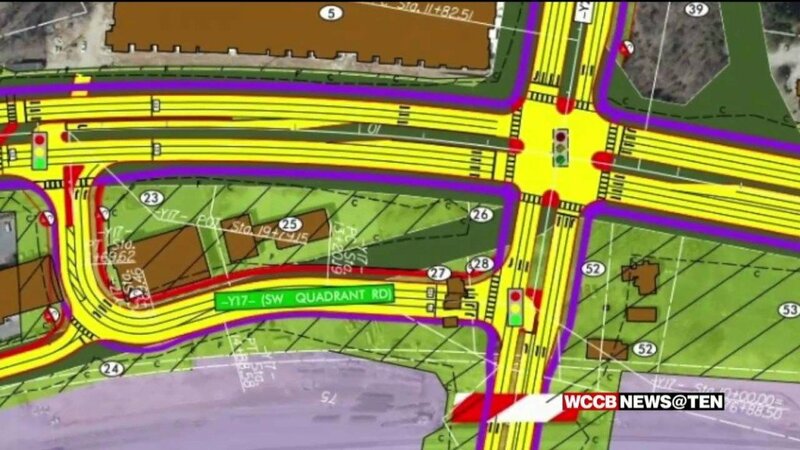 Wilson was at the Charlotte Motor Speedway this morning where he was previewing the Pennzoil Auto Fair in only a way a big kid could.